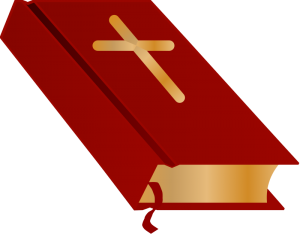 Lectors serve the parish by proclaiming God’s word to the congregation each week. If you are interested in becoming a lector, please contact the Parish Office. The US Conference of Catholic Bishops website provide the daily readings along with other resources you can utilize while reading the Bible. Click HERE to access their site.